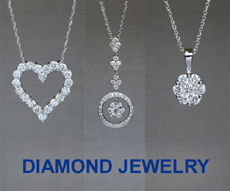 We are Illinois’ largest independent fine jeweler, with a nearly 60-year reputation of providing excellence in quality, selection, price, and customer service. 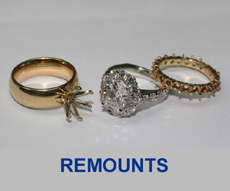 We aren’t just a store that sells jewelry; we are a jewelry manufacturer! We pride ourselves on having unlimited capabilities and the lowest pricing on everything we carry. 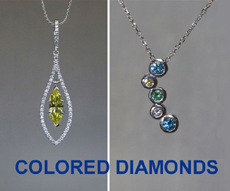 D & M Perlman is home to thousands of fine jewelry items! 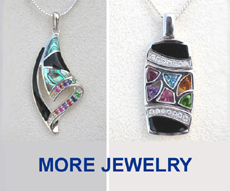 Here on our website, we feature a tiny sampling of some of the pieces we have in our store. 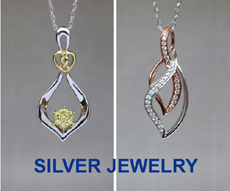 The main categories of jewelry featured here are pictured along the sides of this page. Each picture is clickable, and will take you to a page of pictures to browse through. As you do so, please keep in mind that everything can be customized to suit your taste and budget! 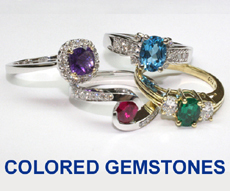 You can choose the type of metal, the gemstone, even change the shape and size of any item! Highlights of our jewelry department include Chicagoland’s largest Bridal and custom Remount selections – browse through nearly 1,000 pictures in these categories; an expansive Colored Diamond department, featuring many of our own designs, as well as an impressive array of loose colored diamonds; a tremendous selection of highly affordable Colored Gemstone Jewelry – so much nicer and more unique than the generic overseas-manufactured things you find in chain stores; an Estate Jewelry department second to none, with over 1,000 pieces priced at 60% to 70% off the current retail prices; our Sterling Silver department, a fresh, fashion-forward collection of very affordable and trendy jewelry and accessories; and perhaps most unique, the Fox valley’s finest assortment of exclusive Custom Jewelry, designed by us! 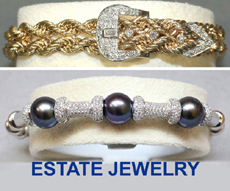 To see more of the pieces we have in our store, please visit and Like our Facebook page! 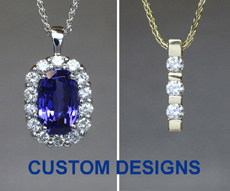 New pictures are added frequently, and it’s a great way to see our newest designs and exclusive pieces. Of course, the best way to see everything that we have is to stop in and see us in person! Click here for our hours and directions.